The DCS-2130 is a unique and versatile surveillance solution for your home or small office. 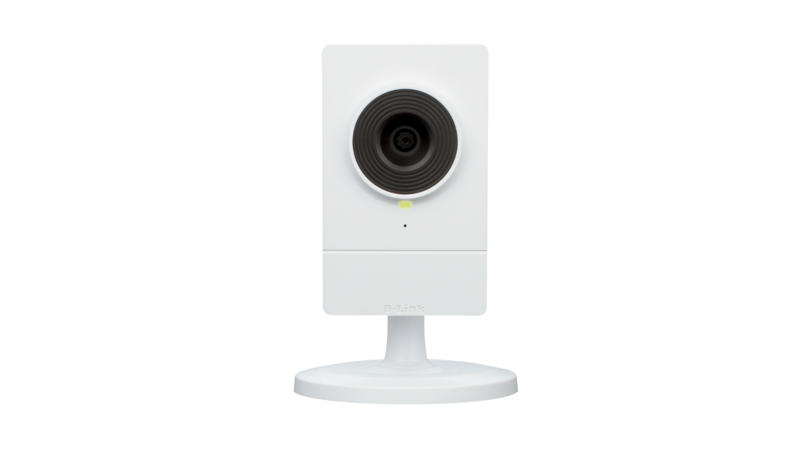 Unlike a traditional webcam, the DCS-2130 is a complete system with a built-in CPU and web server that transmits high quality video images for security and surveillance. Simple installation and an intuitive web-based interface offer easy integration with your Ethernet or 802.11n wireless network. The DCS-2130 also comes with remote monitoring and motion detection features for a complete and cost-effective home security solution. The DCS-2130 includes 802.11n wireless for fast and easy integration into your existing network environment. 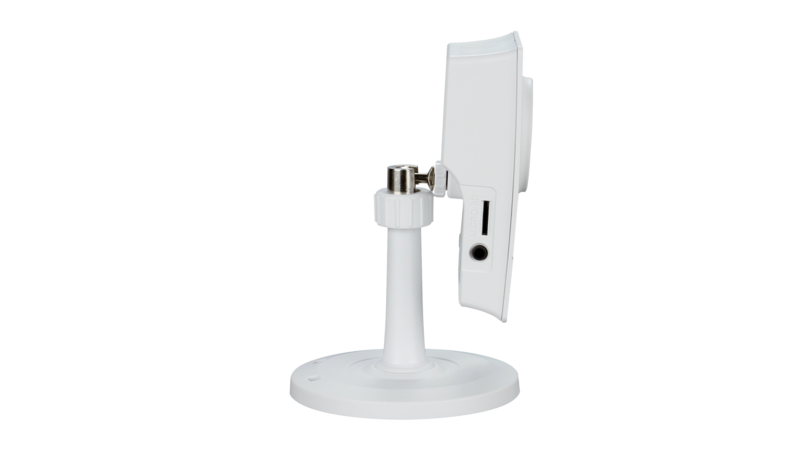 Wireless N allows you to stream high quality video to remote sites and mobile devices. A Site Survey feature also allows you to view and connect to nearby wireless networks with ease. 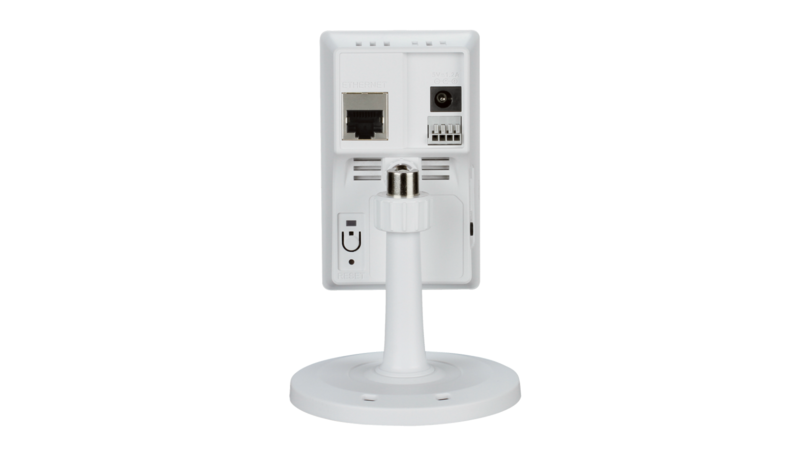 The DCS‑2130 also includes a standard Ethernet port for connections to traditional wired networks. The ePTZ feature allows users to select a target region for close-up viewing simply by clicking on the video feed displayed within their browser. ePTZ makes use of the camera’s megapixel resolution to survey a large area effortlessly. Since ePTZ requires no moving parts, there is no need to worry about the camera having mechanical failures. The Open Network Video Interface Forum (ONVIF) is standards relating to open IP video networking. The DCS-2130 is ONVIF compliant and therefore interoperable with other manufacturer’s products on the same network such as cameras, storage systems, video analytics products and Video Management Systems. For more information on ONVIF and compatible D-Link network cameras, please click here.